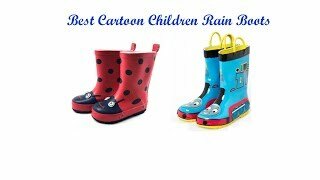 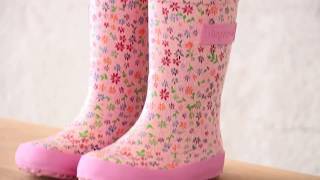 0:51#DKSUKO #Kids #Rain Duck Boots with Waterproof Lace UpLittle Kid/Big Kid 4 BM US Big Kid, Bro.. 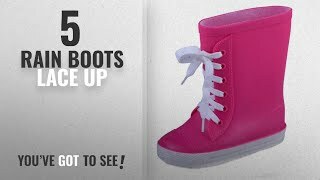 Check out these new styles and more from Zappos.com! 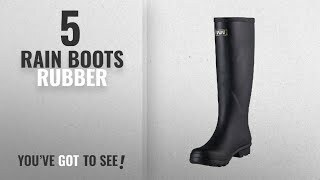 http://zps.to/ShopZappos Subscribe & see more! 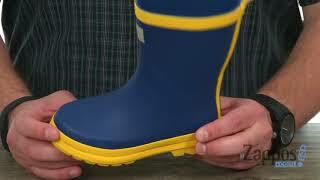 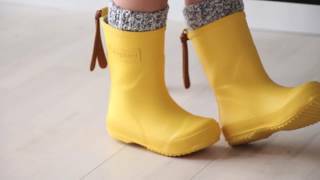 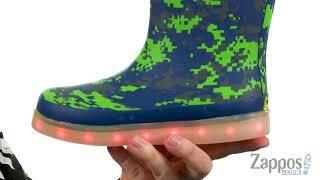 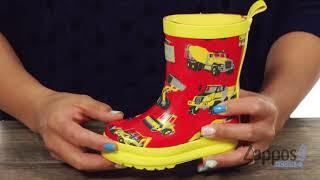 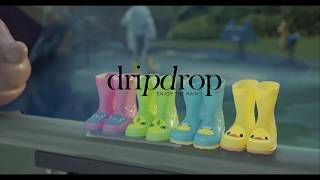 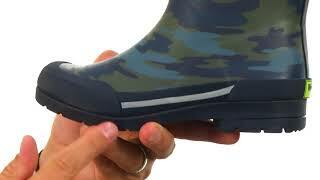 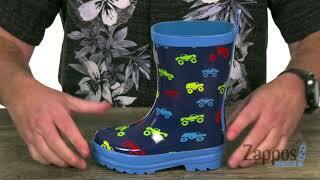 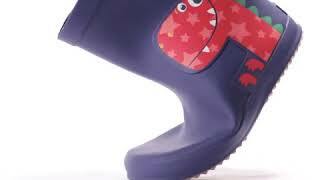 0:20Girls Anytime Rain Boots - Who says rain boots are only for the rain? 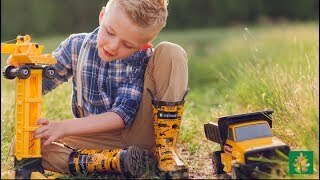 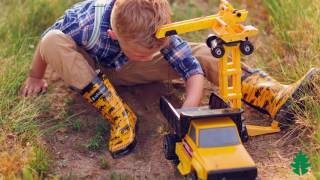 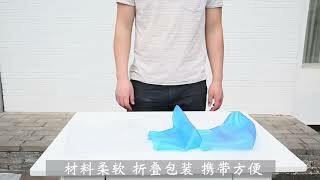 0:21Construction Anytime Rain Boots - Who says rain boots are only for the rain?